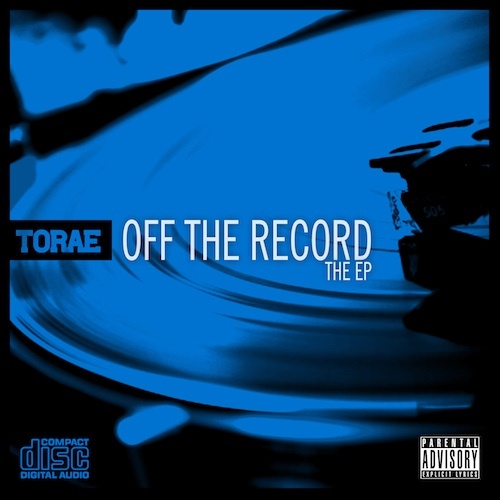 DJ Eclipse set off Rap Is Outta Control on Sunday with this joint off Tor’s new EP slated for an August 28th release. It’s the 2nd installment of The Journey he started on Daily Conversation. The Journey Pt. II produced by Marco Polo. The legendary Large Professor came by RIOC this past Sunday promoting his new album “Professor @ Large” which is out now on Fat Beats Records. You can check out his new video for “Key To The City” below. The album is dope and so was the show Sunday. Hit the jump for the playlist. 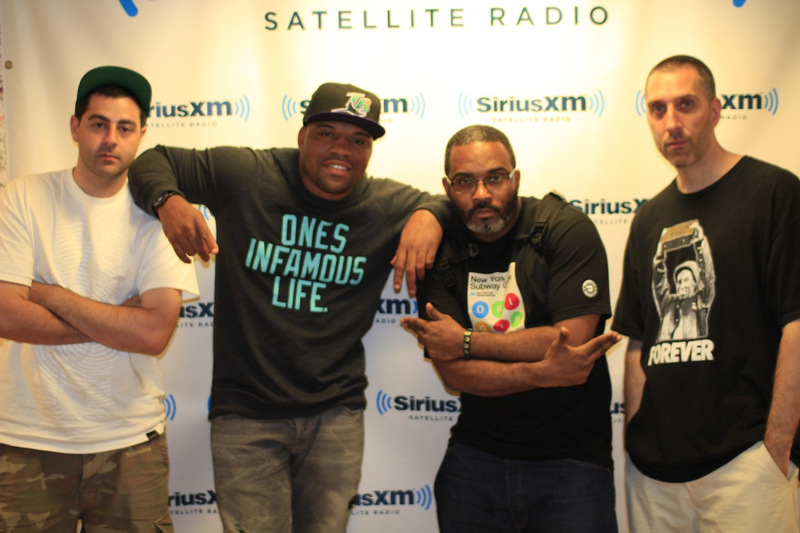 Here’s Sunday’s RIOC playlist with guests Kool Keith & Apollo Brown. 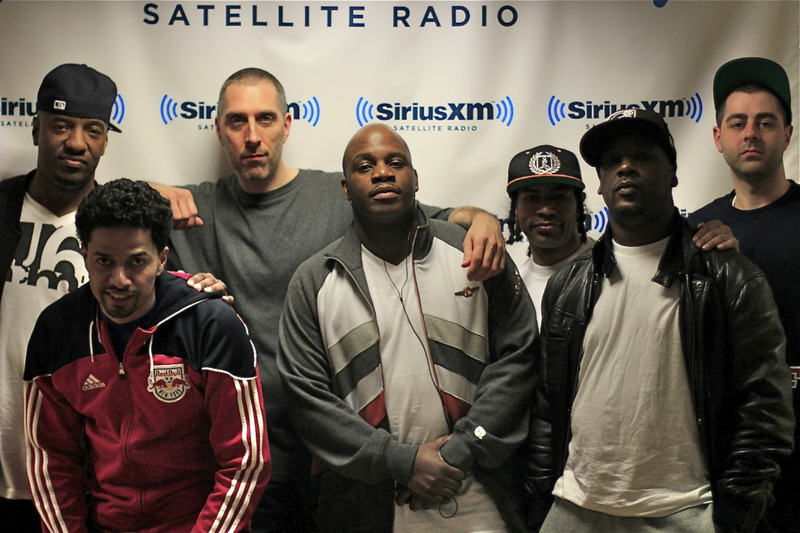 Shout out to DJ Soko who was hanging out with us as well and to Slaine who called in to give us an update on La Coka Nostra. Speaking of which, the new video from LCN “Mind Your Business” produced by DJ Premier dropped this week and you can peep it as well as this week’s playlist the playlist after the jump. 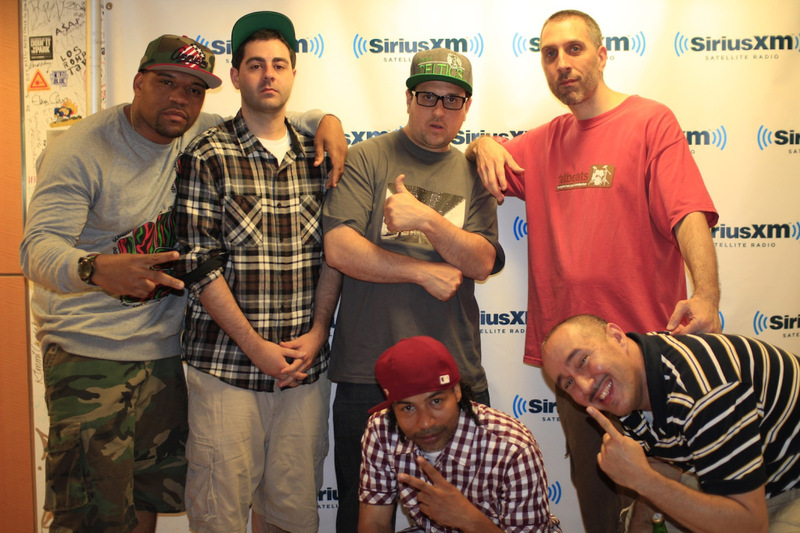 Rap Is Outta Control (6/24/12) w/Ray West, Kurious & A.G.
Here’s the playlist from Sunday’s RIOC show with guests Ray West, A.G. & Kurious. They have an album coming out July 17th called “Luv NY” entirely produced by Ray West and featuring A.G., Kool Keith, Roc Marciano, Kurious & O.C. on the mic. Brought to you by the good people at Red Apples 45. 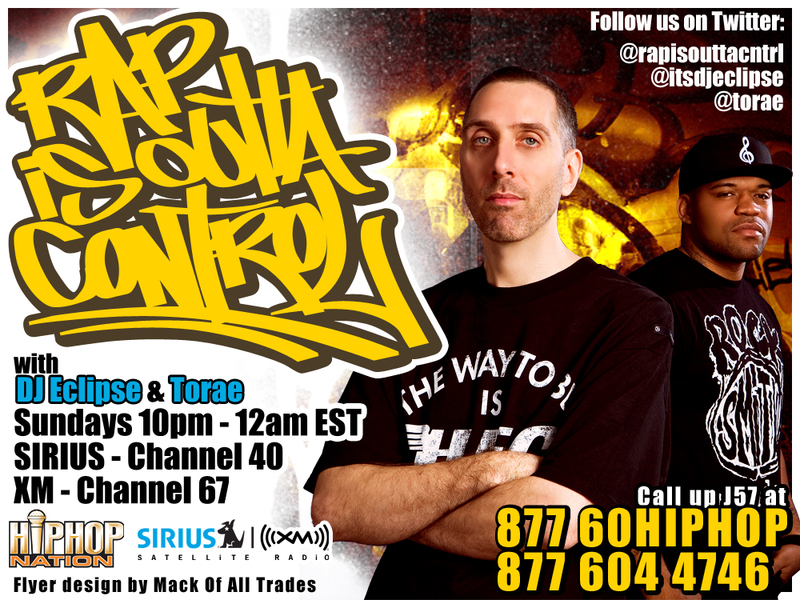 Make sure to check “Rap Is Outta Control” every Sunday night with DJ Eclipse, Torae & J57 from 10pm-12am on Hip Hop Nation Sirius XM. Show repeats Friday mornings from 4am-6am. 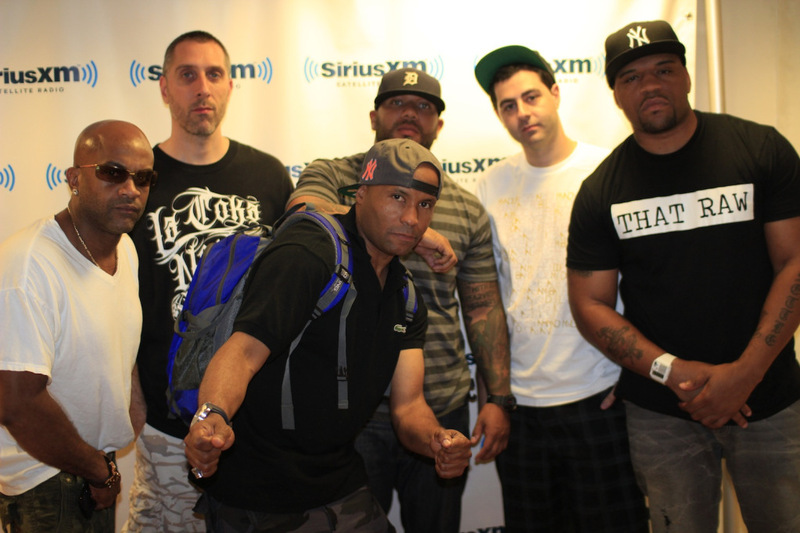 And don’t forget our good friend DJ Premier is back on Friday nights with “Live From Headqcourterz” on Hip Hop Nation Sirius XM from 10pm-12am. Playlist after the jump. 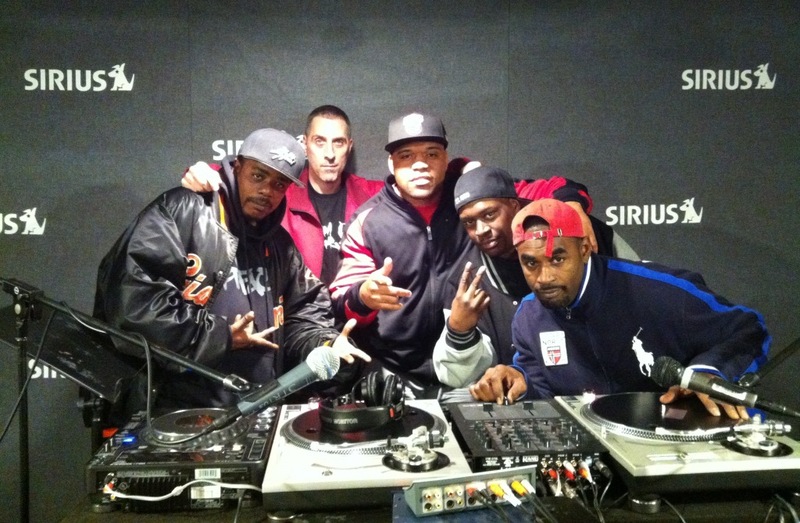 Rap Is Outta Control (5/6/12)w/ O.C., O.Gee, Showbiz & A.G.
With most of D.I.T.C. in the place they built on all of their latest individual projects as well as what it took to get the entire crew back into the studio. O.C. & Apollo Brown’s “Trophies” album dropped recently (and is incredible) and you can grab Showbiz & A.G.’s “Pre-Loaded” HERE. “Pre-Loaded” is just a warm up to get you ready for “Mugshot Music” which drops later this year. AND they are 9 songs deep into the D.I.T.C. album as well. Playlist after the jump. Wordsworth (Punch N’ Words/eMC) was our guest this past Sunday on RIOC. His new album “The Photo Album” hits stores on June 12. It’s always great to hear an artist who’s been around as long as Words not only continue to make music, but make probably his best album yet. You can check http://www.fatbeats.com for that album when it drops as well as many other dope releases. Playlist after the jump. Latest RIOC playlist below. New Artifacts album on the way as well as an EP from DJ Soko. Those not wanting to wait can cop DJ Soko’s 7″ on Mello Music Group featuring Guilty Simpson that recently dropped. Playlist after the jump. Here’s last Sunday’s “RIOC” Playlist. 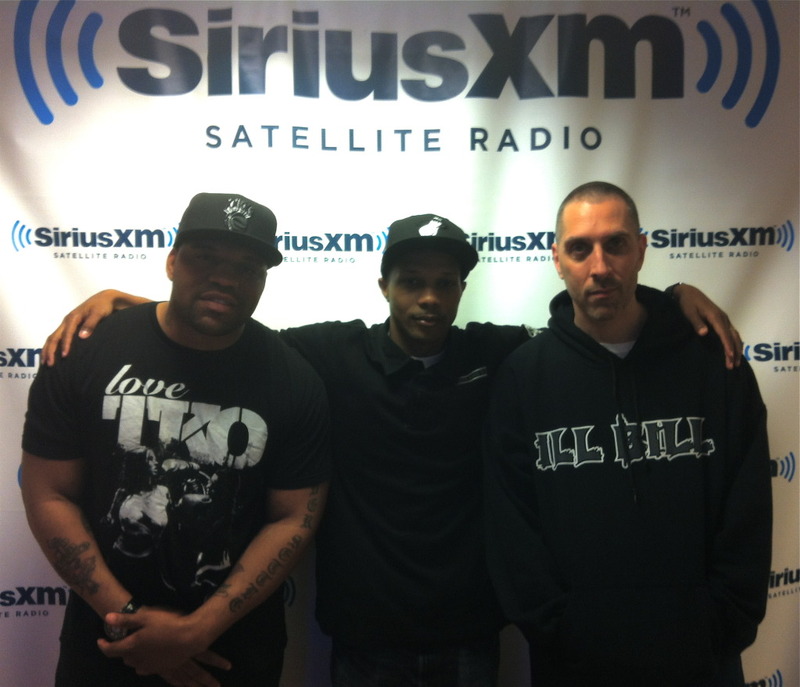 You can catch the show every Sunday night from 10pm-12am EST on Hip Hop Nation Sirius XM. The show also repeats Friday mornings from 4am-6am. Playlist after the jump. Here’s this past Sunday’s RIOC playlist. 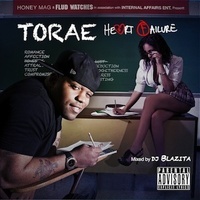 Torae is back in effect after being out of town for the last 5 Sundays. Lot of good music out there. Visit www.fatbeats.com to purchase some of that music. Playlist after the jump.